Feb. 13, 2019, 8:35 a.m. 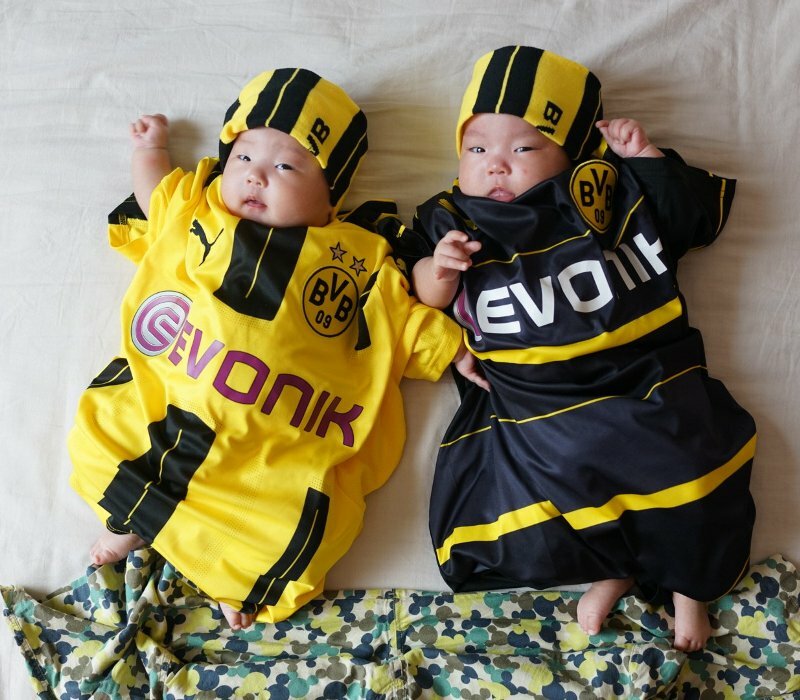 Happy Birthday Patrick und herzlich Willkommen im Team POD! Aug. 25, 2018, 7:17 p.m. This photo took during Singapore Oil Additives EHS family day celebration. Our plant Employee from multinational race ( Indian, Chinese, Muslim, American, Philippines) working. This is big Evidence to show we all not a multinational people. 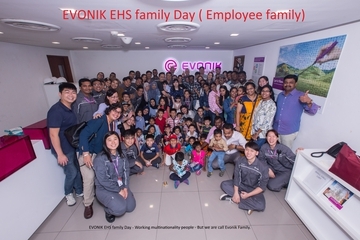 We are all Evonik family & travel same boat to reach our destination.